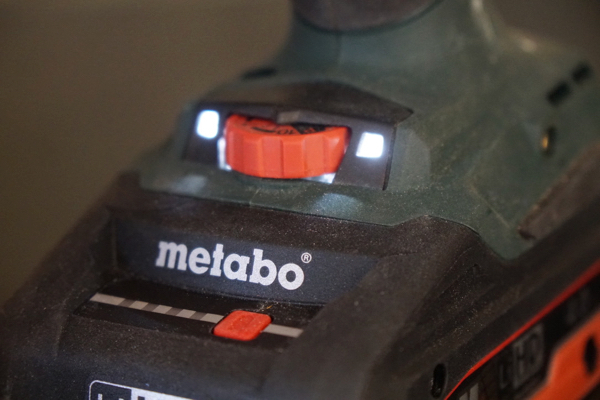 The folks at Metabo released a new brushless ¼” impact driver that pairs nicely with their compact 4.0-Ah battery. 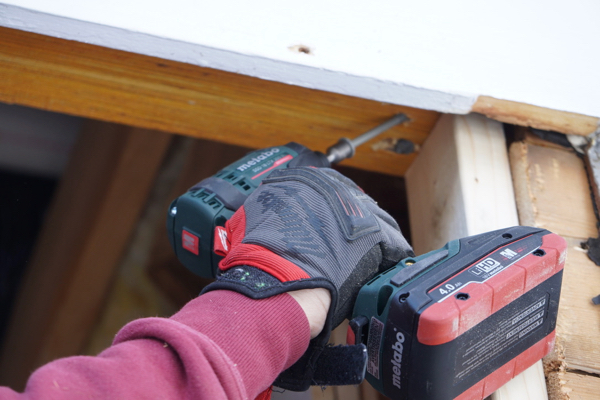 This new impact driver has some upgraded features and specs and was redesigned for heavy duty construction use. It promises to deliver durability and precision, while only weighing in at 3.1 lbs. 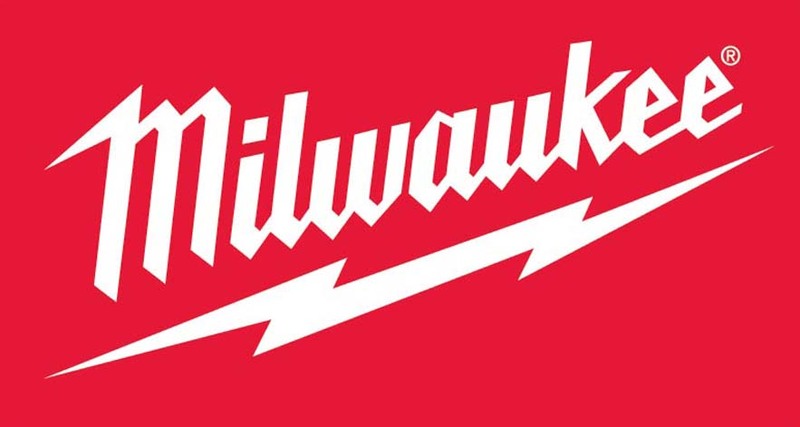 with the battery. 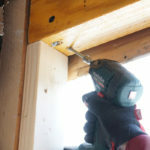 This impact driver is powerful. 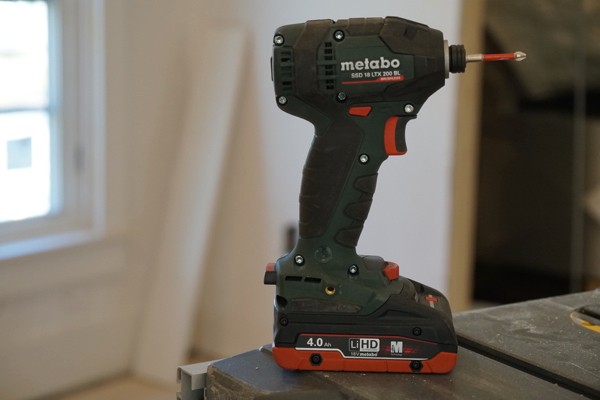 This new Metabo impact driver has an ALL NEW impact mechanism, that is night and day in comparison, to the older brushed model, when comparing speed and torque. 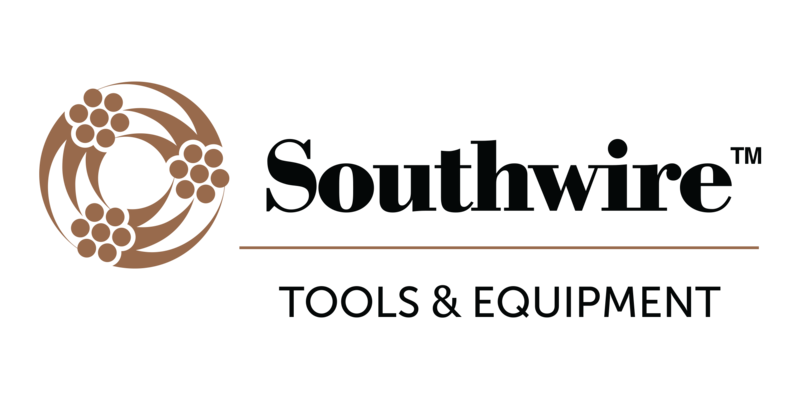 It also features a robust die cast aluminum gear housing that is optimized to durability and heat dissipation. 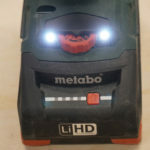 Metabo makes these units in their own factory and do all their own heat treatment and machining turning processes. They are super proud of their die cast aluminum housing and gear box. 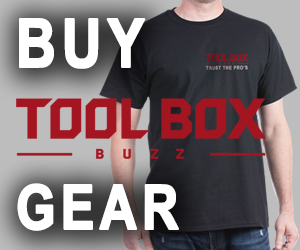 The gearing on this impact has been engineered with extremely tight tolerances. 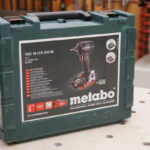 One interesting fact that you may not know is that Metabo uses a blend of material to make their tool housing more durable, and less susceptible to breaking if dropped. 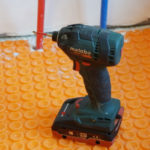 They use a 70% polymer [for flexibility] and a 30% fiberglass mixture [ strength] in their housings. 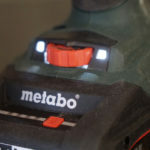 Metabo, like many brushless tools, uses advances electronics to control the tool, prevent overcharging and overheating. 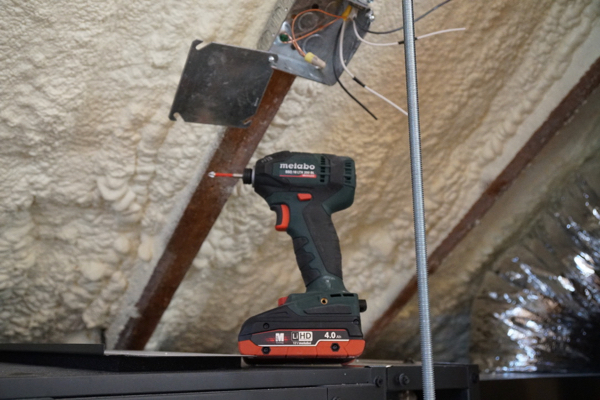 This “full electronic package,” works to monitor and communicate between the tool, brushless motor and battery. 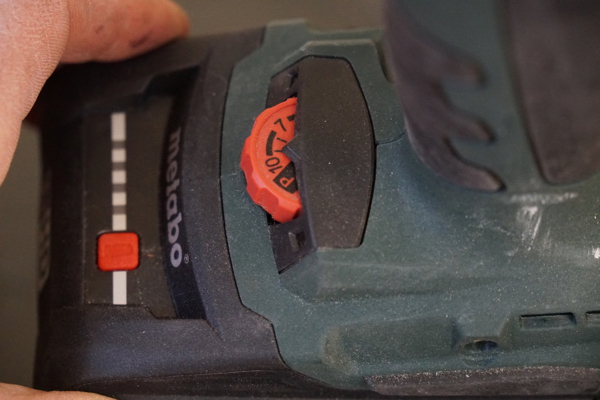 S Mode= Designed for self-tapping screws, Metabo calls it “Automatic Power Shift,” [APS]. 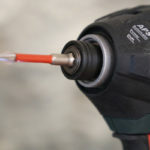 APS activates at the beginning in high speed while the fastener is drilling, and later at low speed for tightening the screw. 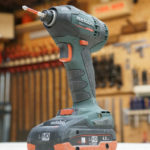 The Automatic Power Shift (APS) monitors drilling speed and automatically adjusts torque when working self-tapping screws. 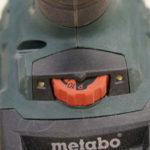 The APS is designated as the “S” mode on the tool adjustment knob. 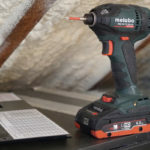 The APS supports working with self-tapping screws: the electronics in the tool sense when the screw threads engage and slow down to give the user more control and to prevent overdriving or stripping. 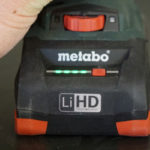 Two LED Light are located on either side of the adjustment knob. The light stays on approximately 12 seconds after the trigger is releases and casts a 6” x 6” circular pattern around the bit. 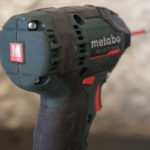 We used the Metabo impact wrench for fastening framing and LVL materials on two recent jobs and were impressed with the speed and power of the tool. It was smooth! 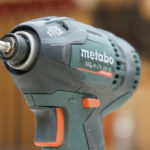 The Metabo impact wrench features a Max. 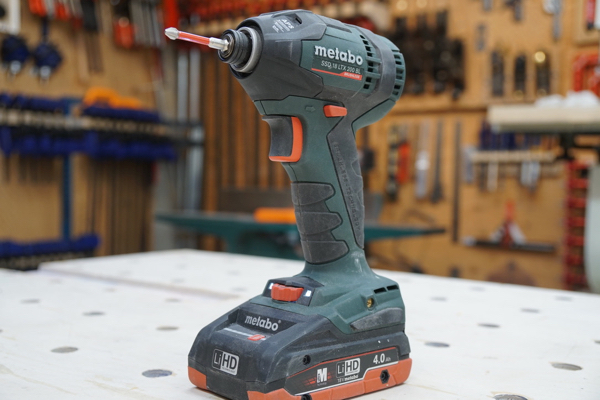 no-load speed of 2900 RPM and a Max. impact rate 4000 BPM and 150 ft. lbs. of torque. 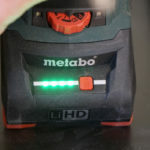 When I first started using the Metabo impact I thought that the 4.0 Ah batteries would not last the day – man was I wrong. 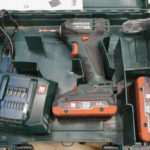 The battery may be compact, but their value in runtime, is impressive. 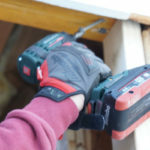 I found the tool lightweight, powerful and comfortable to use. 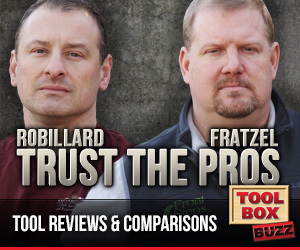 In fact, the BEST TRADEOFF on this tool is its size and speed of application. 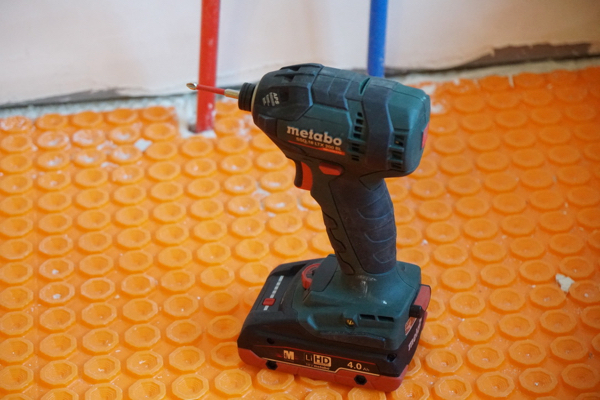 It is a smooth impact driver and one that will become a go-to for us when remodeling!